Employee Net Promoter Score (eNPS) is defined as a concept that is built around the Net Promoter Score (NPS) to measure employee loyalty. It is a method of measuring how willing your employees to recommend their workplace to their family or friends. Imagine having employees in your organization that are totally dedicated and loyal to your organization. Imagine having a team of employees going above and beyond in providing exceptionally incredible service to keep your customers happy and improve customer satisfaction. 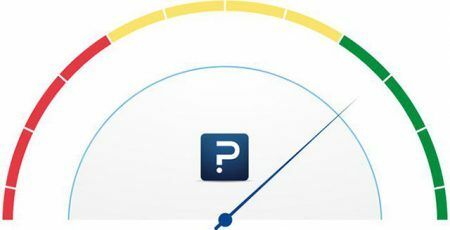 Employee Net Promoter Score gets praises for it is compact, prevents survey fatigue, ease of calculating the results and the ability to benchmark it, as well as repeating it at sufficient intervals because it is simple. All these attributes certainly put eNPS in a more efficient place. 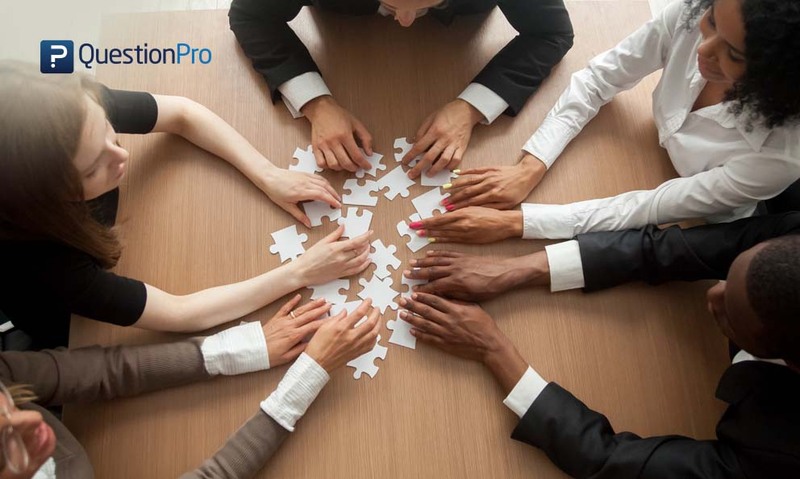 However, if you combine eNPS with other related HR metrics, you will be able to know the reasons why the negative feedback was given by the employees, why are they happy or unhappy, if they are motivated enough to work in the organization. 0-6: Detractors, they are particularly dissatisfied with the organization and spread a negative word of mouth. 7-8: Passives, they are neither emotionally invested nor disengaged. A respondent is considered a promoter when he/she gives a score of either 9 or 10 on the employee Net Promoter Score question. Employers should not get relaxed if they see a 9 or a 10 in most of the responses. It’s easy to think that the employees who have scored your organization high are already happy and you don’t need to focus on them. However, it is advisable for organizations to stay focused and use the feedback provided by the promoters and see why they like the organization and what is the exact reason they have mentioned to refer your organization to their friends and family. A respondent who has scored you between 7 and 8 is considered to be passive or neutral. They are considered passive because it is assumed that they are neither going to promote the organization or say anything negative about it, it is a more neutral behavior that they display. They are generally satisfied, but since they don’t directly affect the feelings of the organization not much emphasis is given to them. But does this mean that an organization should not pay attention to them or ignore them because they cause no harm? If an organization has a similar attitude, then they need to change it immediately. Even though their score is not considered while calculating eNPS, don’t ignore their feedback. Consistently work to make them promoters. Your end goal should convert them to promoters. 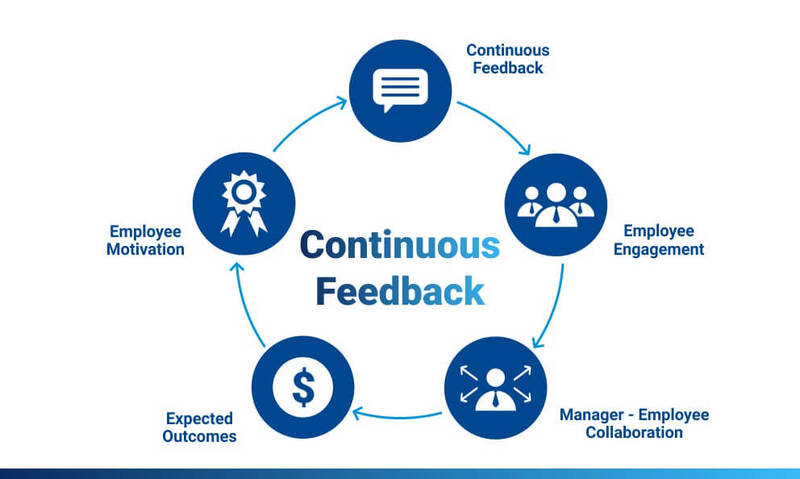 More than anything, create a culture of feedback in your organization where anyone in the organization can share or express freely. A respondent is a detractor when he/she gives a score between 0 and 6. What does this score mean? This means the employee is extremely unhappy about the organization. There are certain things that are bothering them and you as an organization need to get to the root cause and identify the issues. The first step is to find why are they not happy and what is the reason for a poor feedback. Something is bothering them and you need to get to the bottom of it. Find out what’s on their mind, tell them not to be scared and to share what they really think. 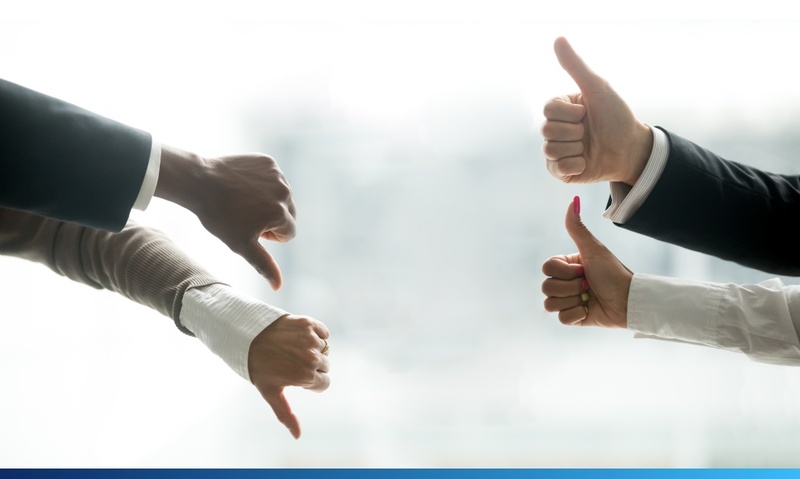 Whenever you get a negative feedback from an employee it should induce a mechanism where the dissatisfied employee is sent an email immediately asking what went wrong, or why is he/she not happy with the organization. You need to genuinely care and send a message to the entire organization that their feedback is valuable by implementing the changes they want in the organization. High employee attrition is terribly annoying and painfully expensive. One step in the right direction can save organizations from gaining a bad reputation and a low employee net promoter score. 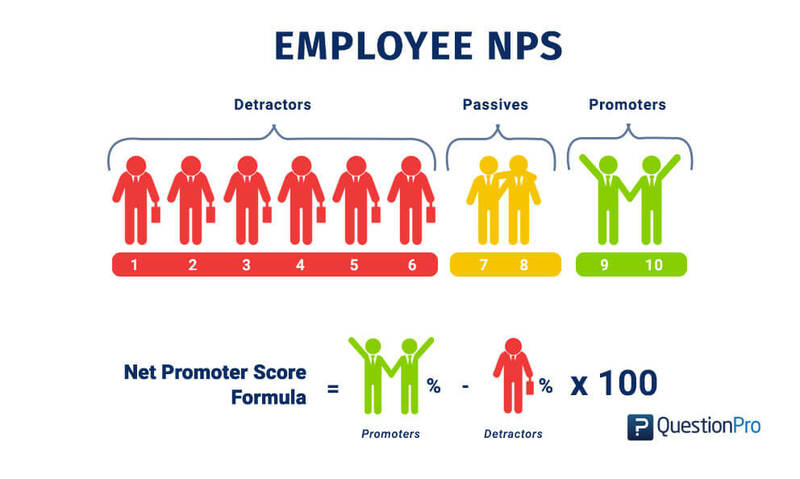 The employee Net Promoter Score is the number of promoters minus number of detractors divided by the total number of respondents multiplied by 100. Let’s take an example – Company X wants to know about their employee satisfaction and loyalty in their office in North and South American. 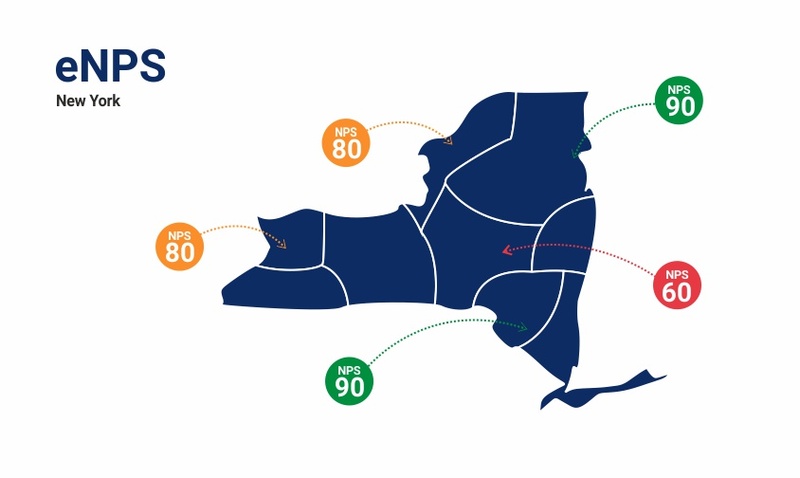 They send employee Net Promoter Score survey to their employees working in the offices in these regions. In total, they receive 5000 responses from employees in North America and 1000 responses from employees in South America. Let’s break down these responses. Employee Net Promoter Score is always shown as a whole number and never as a percentage. Hence your eNPS is 86. Employee Net Promoter Score is always shown as a whole number and never as a percentage. Hence your NPS is 10. 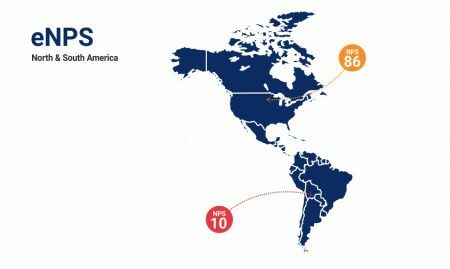 From the calculation above it is evident that the organization needs to improve their customer service in South America as their NPS score is 10. 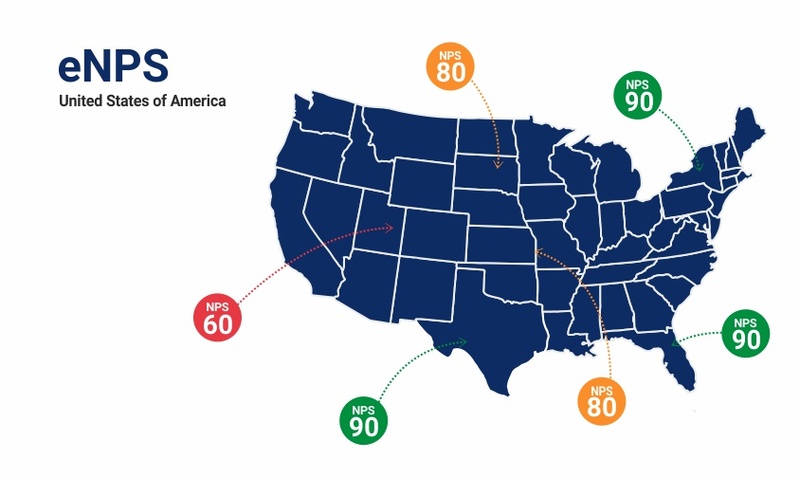 The same organization conducts employee Net Promoter Score surveys to a group of employees in the six regions in North America where they have their offices. Clearly, from the eNPS score region, 6 needs improvement in the employee satisfaction to get a higher eNPS score. Since the eNPS score for office 3 is 60, therefore, they will need to improve their employee experience and employee satisfaction to improve their NPS score. Employee Net Promoter Score (eNPS) calculation can be implemented at various levels as shown in the above examples. Employee Net Promoter Score may also be subject to cultural difference and the scores may vary in different regions or countries, with employees less likely to give a high score. eNPS doesn’t always provide information subjected to the context. Pertaining to these issues, many experts discourage considering other companies or industries as benchmarks for eNPS. On the contrary, experts say, that organizations should start with a score and work on improving it. There are fair chances that the eNPS of an organization may be lesser than the NPS, as the employees who work for an organization expect more from it than customers do. This awareness can help organizations interpret employee Net Promoter Score. 1. The management of your organization should know why the survey is being administered to the employees and the methods of following up once the responses are collected should be pre-determined. 2. 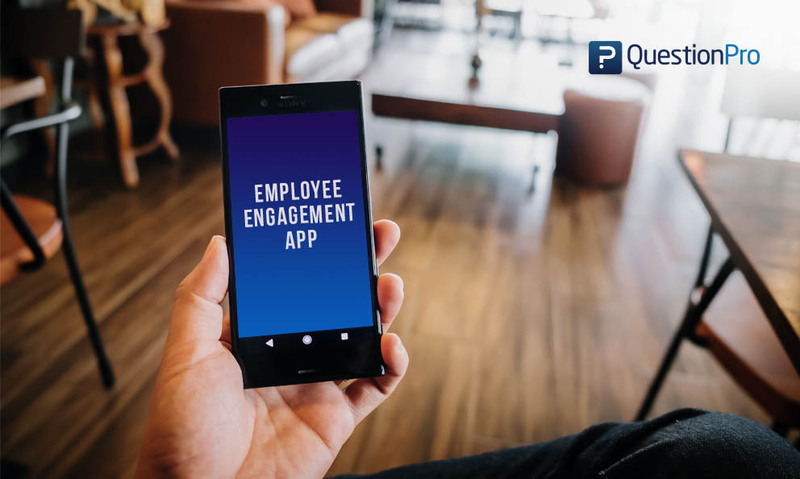 The survey will yield better results if it is responsive and can be accessed even with hand-held devices like tablets or mobile phones so that employees can answer them quick and easy. 3. At any given point in time, the survey should be anonymous. Employees should be guaranteed that their identities are not at stake. As an organization, if you fail to give them this assurance, the results will be diluted, you will not receive unbiased responses from your employees. 4. Employee happiness isn’t a one-time business. If you can’t remember the last time you asked your employee if they were happy in the workplace, then the time to ask is now! 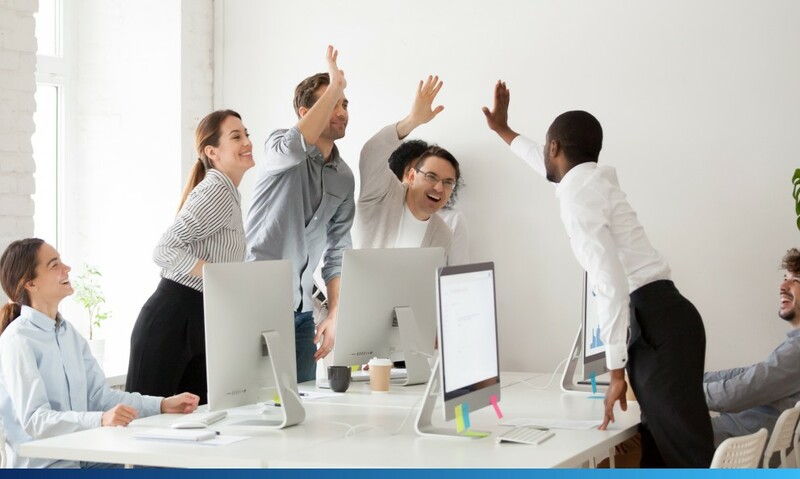 Employee engagement and employee satisfaction are the two pillars of an organization and employers should be able to track it from time-to-time. Experts suggest that these surveys should be sent out quarterly, that’s frequent enough that the employees won’t be irritable about filling it. 1. It helps your gauge overall employee loyalty: Employee Net Promoter Score is a quick way to measure employee engagement, the health of the organization and the best thing about this is, it beats the traditional long boring surveys hands down. Thus, help in gauging the levels of employee loyalty by asking just one survey question. 2. 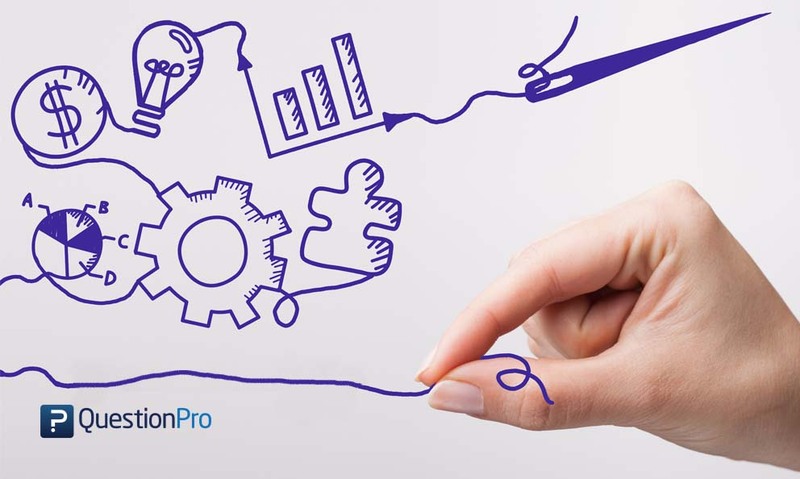 Reduce employee attrition: By measuring eNPS along with other HR metrics, organizations will be able to prevent high rates of attrition but putting together a contingency plan. The responses an organization receives on deploying the eNPS survey will help understand if employees in the organization are happy or not. Thus, corrective measures can be taken immediately. 3. Gives a chance to convert negatives to positives: eNPS survey can help organizations convert their detractors to promoters. This can be done by implementing certain changes in the system. Every time you receive a negative response from your employees, there is be an automatic system that would trigger an email, asking about the things that are not going well with them in the organization. Collect feedback and make sure to act on it.